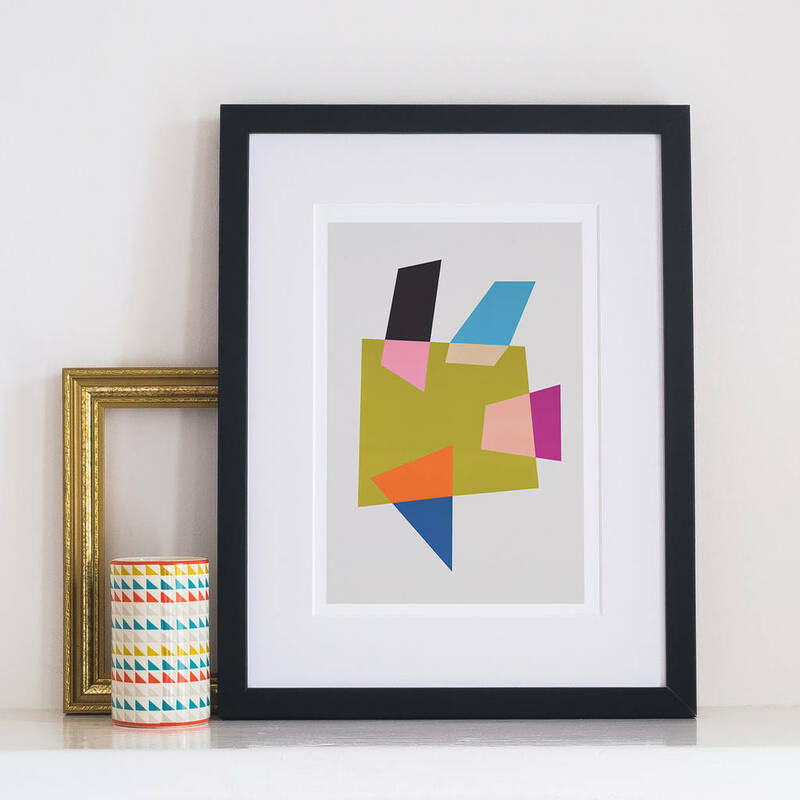 A distinctive piece of modern abstract design, 'Amorphous' uses pastel hue's of green, pink, orange and blue, with a hint of purple. 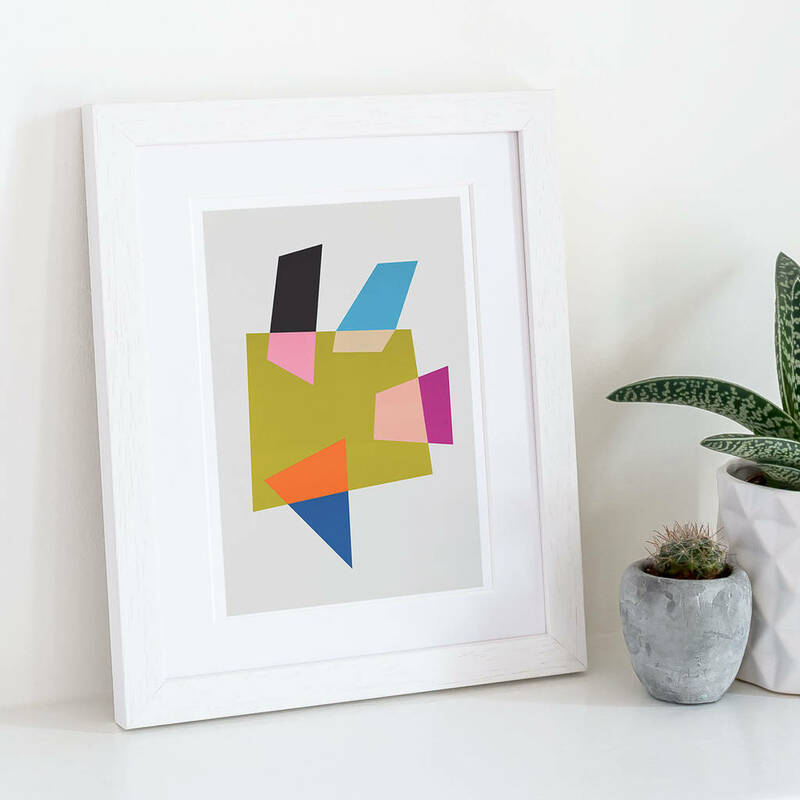 This design will breathe new life and colour onto any wall in your home and can be used as part of a gallery wall or as a much larger centre piece. 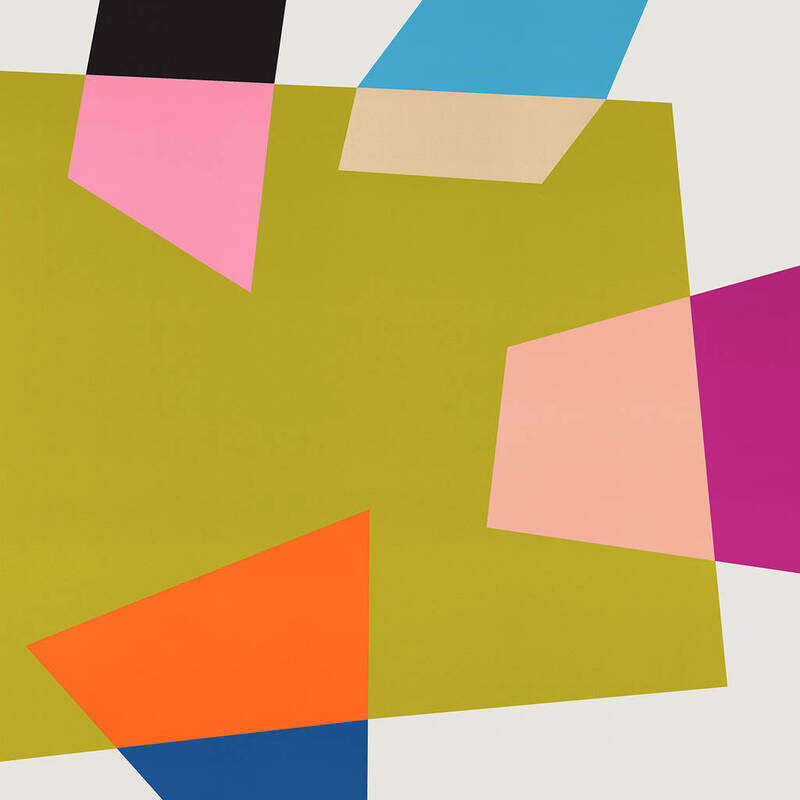 This listing is for a high quality unframed giclée print. Our prints are printed using professional giclée printers. We use beautiful smooth 230gsm archival paper and fade-resistant pigment inks, to ensure a vibrant print that you can enjoy for years to come! 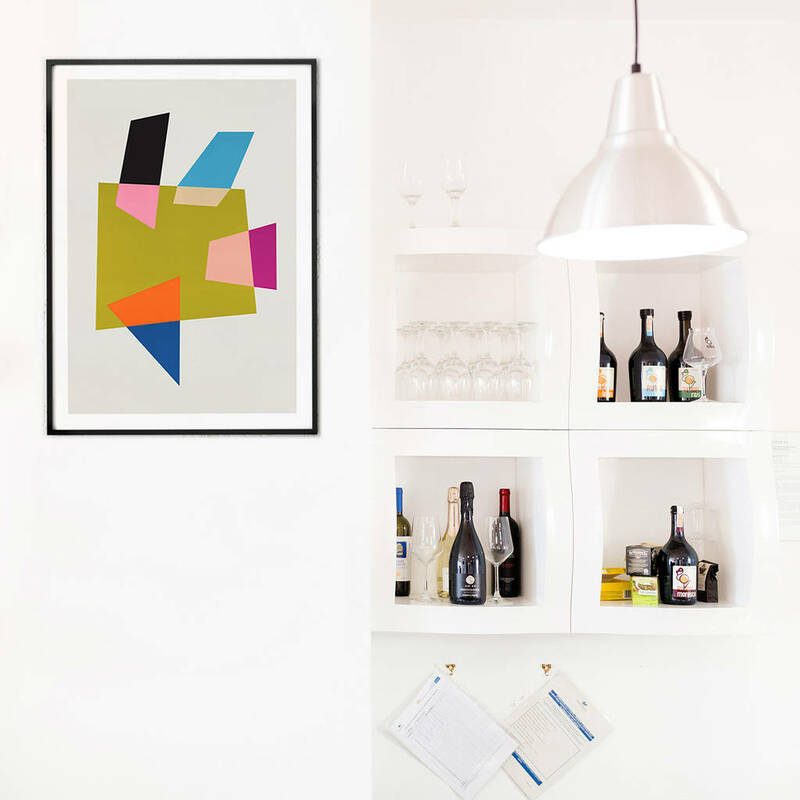 Our unframed prints are made to fit standard sized frames. Prints of size A3 and above will be shipped rolled in a tube to ensure that your purchase reaches you in perfect condition. 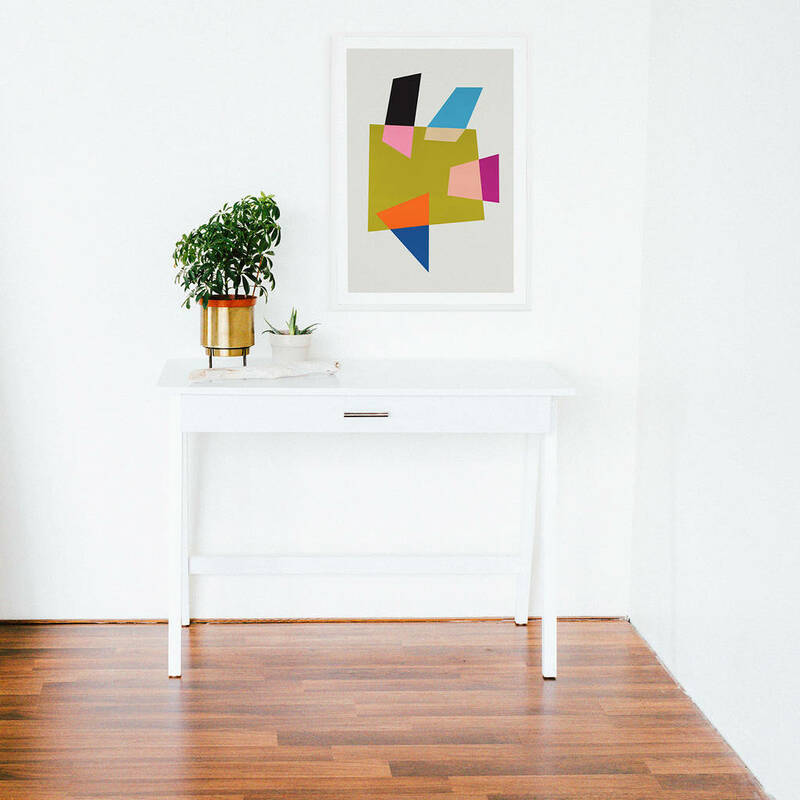 We recommend that A1 prints be professionally framed, as the weight of the paper requires the extra support of a backing board. This product is dispatched to you by Fox & Velvet. 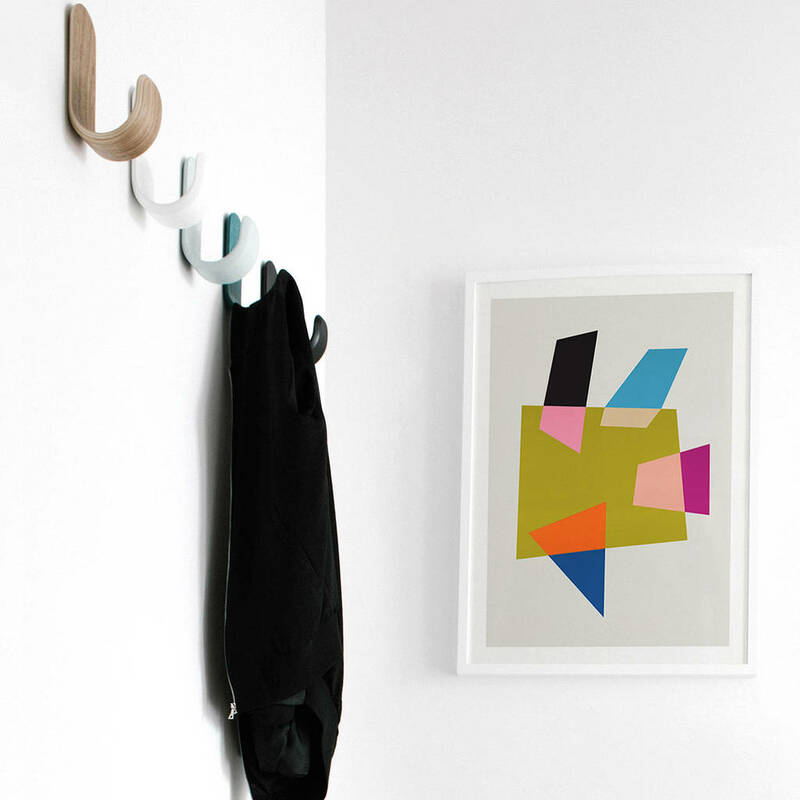 FREE UK DELIVERY for unframed prints is via Royal Mail, with estimated delivery within 1-2 working days from dispatch. FRAMED prints are available for UK mainland delivery only, and have an estimated turnaround time of 5-7 working days. UNFRAMED prints will dispatch as per advertised delivery times.